Alex Montoya has been the senior pastor at First Fundamental Bible Church in Whittier, California, since 1972. As a result of his passion for evangelism and discipleship, First Fundamental has planted more than a dozen churches in southern California over the past several decades. 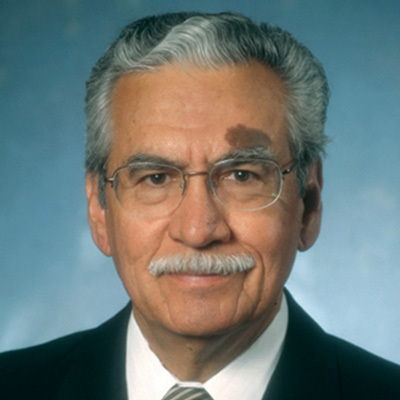 In recognition of his long-time work as pastor, author, and professor, pastor Montoya was awarded an honorary doctor of divinity degree by The Master’s Seminary in 2008.